Discovertec was looking for a partner with the experience to provide VoIP technology to complement their product and service portfolio. 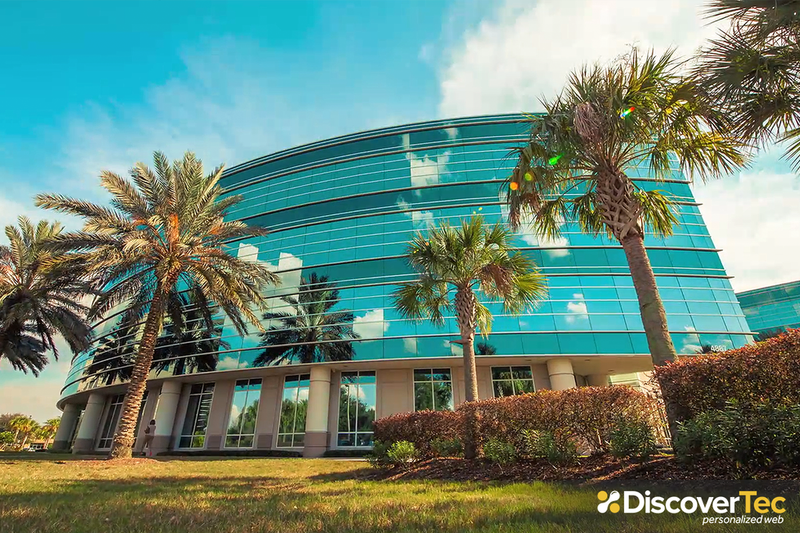 ClearlyCore proposed implementation of our ClearNote VoIP platform in Discovertec’s Jacksonville colocation facilities, jointly managed and supported. ClearlyCore and Discovertec built out a virtual environment within the Discovertec data center facilities. The ClearNote platform, deployed on Discovertec-supported hardware provides telecommunications solutions to their customers (as well as serving Discovertec’s own in-house needs). ClearlyCore and Discovertec continue to develop innovative, next-generation product integrations. Stay tuned for more innovations from this dynamic partnership!